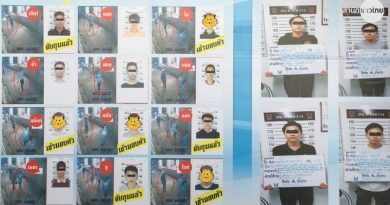 A SRI LANKAN man wanted under an Interpol red alert for drug trafficking and money laundering in his country was arrested in the heart of Bangkok today (Sept. 8, 2018) after hiding in Thailand for over 4 years, INN News reported. 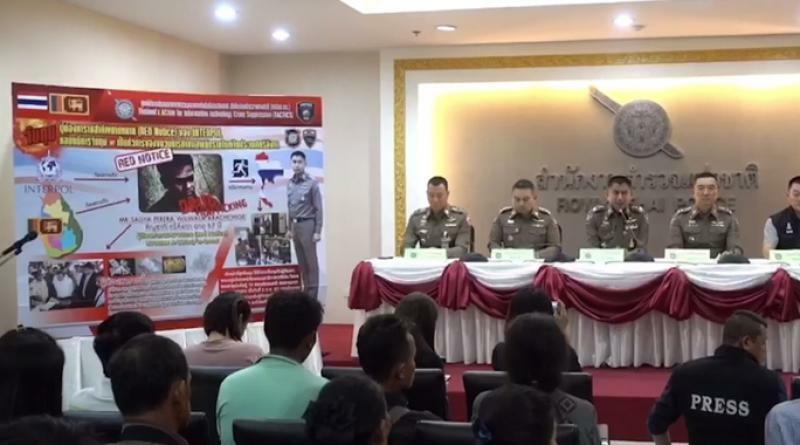 Pol Maj-Gen Surachet Hakphan, deputy chief of Tourist Police, said Mr Saliya Perera Wileala Arachchige, 57, who is a member of a big drug cartel in Sri Lanka, was apprehended at Narathiwat Residence Hotel in Sathupradit soi 19. Thai police had tracked him down after being contacted by their counterparts in Sri Lanka. 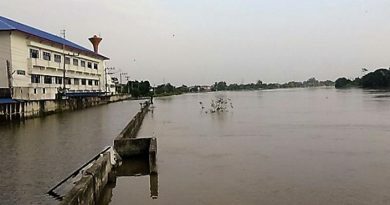 Arachchige confessed that he fled Sri Lanka and came to Thailand on a tourist visa over 4 years ago towards the end of 2013. He continued to renew his tourist visa until 2016, but when he found out that he is wanted by the Interpol, he stopped doing so for fear of being arrested. 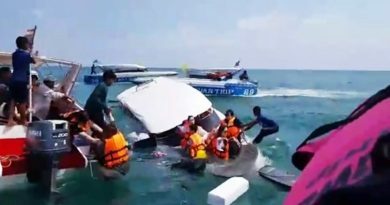 He will be initially taken to Immigration Department for revocation of any permit to stay in Thailand and then further legal procedures will be pursued.